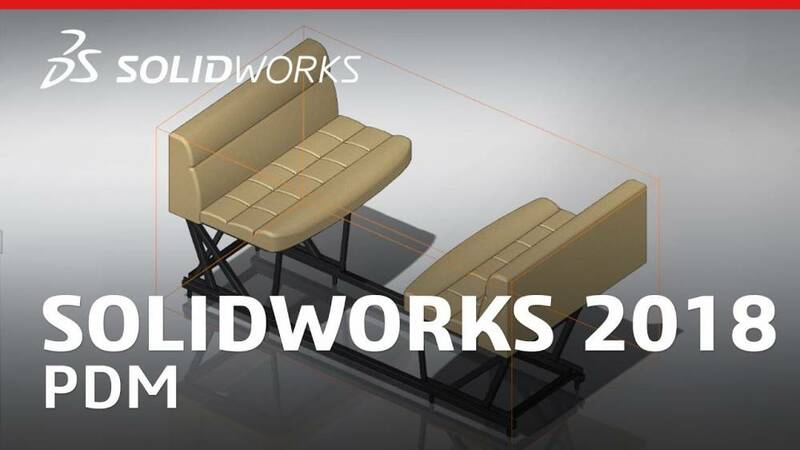 With each annual release of their software packages SOLIDWORKS adds new features and enhancements, many of which are created in direct response to customer requests. SOLIDWORKS PDM 2018 is no exception. SOLIDWORKS' Product Data Management (PDM) solutions enable organizations to share information - both internally and externally - and improve collaboration across companies large and small. The highly anticipated enhancements in this year's release will benefit both PDM users and administrators. Watch the video below for a demonstration and detailed discussion around these new features and enhancements. For any more information on SOLIDWORKS PDM, or for help upgrading to the latest version, write in to us at contact@cadmicro.com or give us a call at (416) 213-0533.